Cityscape Deli Bloomfield Hills has been building the best deli sandwiches for years. Located in Bloomfield Hills, MI in the shopping plaza on the corner of Long Lake and Telegraph. Choose from our wide selection of deli sandwiches all made to order using the freshest ingredients. We offer fresh sandwiches, salads, soups and much more! Bloomfield Hills Deli, Cityscape Deli, is known for its classic deli sandwiches, ranging from its classic Italian Deli Sub, to its famous American Deli Sub. Stop by Cityscape Deli Bloomfield Hills to dine at one of the top delis in bloomfield hills. If your in Bloomfield Hills, make sure to check out the best deli in town, cityscape deli bloomfield hills. We do cary outs, as well as dine ins. Also be sure to check out our wide variety of deli soups, salads, and much more! 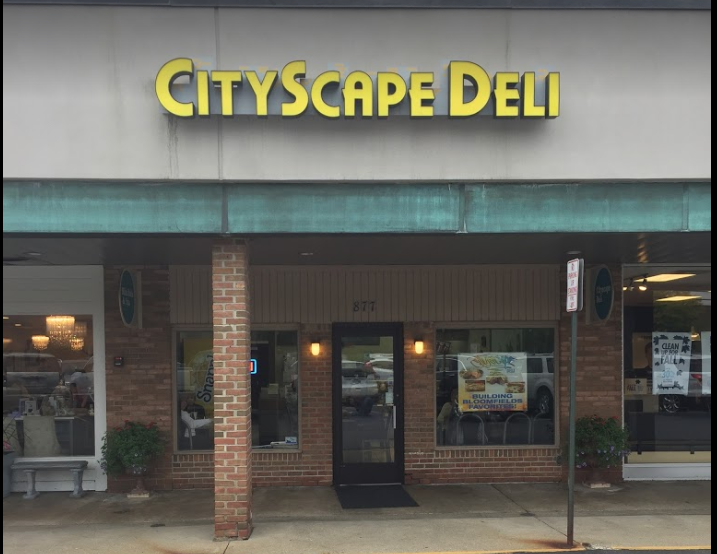 At Cityscape Deli, we pride ourselves on being the top deli in Bloomfield Hills, and making sure our customers always get what they want. Our Deli subs are sure to please all, from friends to family, everyone is welcome! Check out cityscape deli bloomfield hills, to see exactly why we call ourselves the best Deli in town. Cityscape Deli in Bloomfield Hills, MI is proud to offer online ordering for To-Go/Pickup orders through SnappyEats.com. Simply click Order Now, add our delicious items to your cart and submit your order. We will make sure to have your order freshly prepared at the designated pickup time, at Cityscape Deli!